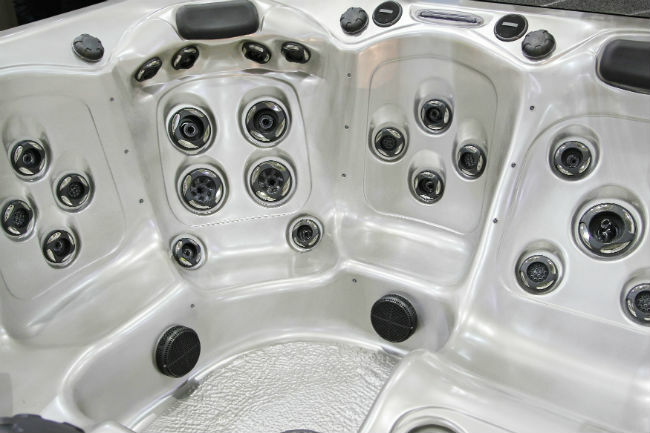 Are you getting a new or used hot tub? Did you know that when you buy a hot tub or Jacuzzi from a store, the cheapest way to have it delivered to your home might not be through that store? 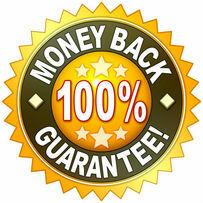 If you are thinking about purchasing a new spa then you should consider how you are going to get it into your house. Companies that rely solely on hot tub sales don't give as much detail and attention to the delivery and installation side of the business. 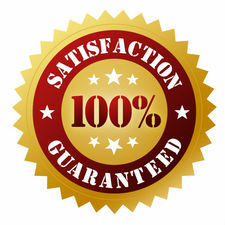 Hot Tub Movers Denver relies only on this aspect to our business. We take careful measures and precautions to make sure that neither your hot tub or property is damaged during this process.